RISE Baseball Powered By Team Wilson | Develop your talent. Advance your game. Develop Your Talent.Advance Your Game. RISE Baseball is an international organization (USA and Dominican Republic) that is branded on the development, and advancement of the members of RISE Baseball teams, campers, lessons and guest of RISE Baseball. RISE Baseball is Powered by Wilson/DeMarini/Louisville Slugger/Atec products with full sponsorships for RISE Baseballs “Gold Team”. In addition to being Powered by Wilson, RISE Baseball has a Cleat and turf Sponsorship with New Balance. This site is designed to be both a resource for college coaches, professional scouts, and informative for parents and/or players interested in our program. Since opening our doors in 2004, the primary goal of RISE Baseball has been to help players develop their talents and realize their dreams of competing at the next level. Our staff is passionate about the game of baseball, and even more passionate about the opportunity to positively influence the lives of each player who walks through our doors. Baseball training that sharpens the body and the mind. At RISE Baseball, we strive for a culture of learning. Our veteran staff coupled with the experience of the collegiate and professional players that hang around the facility creates an environment that makes RISE Baseball a unique destination for baseball families. RISE Baseball members will become part of an elite group of young athletes who are dedicated to training and the development of every aspect of the game. Once a travel team or showcase becomes a part of RISE they will experience a ten month training environment that will give them the best opportunity to become successful. Headed by our professional coaching staff Chris Martin, James Bierlein, Nick Windom, Dustin Sollars, AJ Karidis, Bryan Bierlein, Josh Moore and Mike Goff all RISE members will have the opportunity to be coached by some of the most experienced coaches in Virginia. 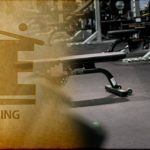 Exclusive Training for RISE Teams only will be built around Player Development Training, Team Training, and access to our profession coaching staff. RISE Baseball is designed for players who are ready to take the next step in their Baseball career, so join RISE as our players “Stride for Success”! RISE Baseball travel teams and showcase teams will have the opportunity to participate in the RISE Baseball Player Development Training program. Player Development Training is a rigorous training program created and instructed by RISE Baseball instructors Mike Goff, Chris Martin and James Bierlein. 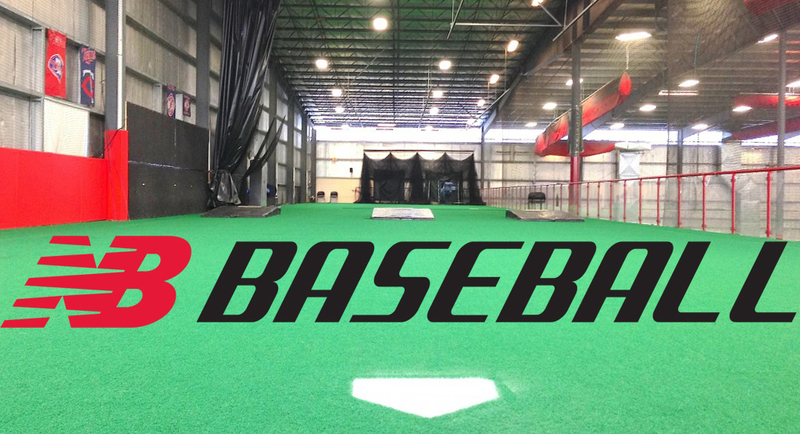 Twice a week or two hours a week RISE Baseball team members will participate in Player Development Training for one hour per training session. Training will be conducted in three categories: Hitting, Fielding and Pitching. For ten months out or the year each Rise members will be participating in over one hundred hours of professional player development training year around. We are driven to improve character, work ethic, and skill. Athletes within the Central Virginia region have continued to recognize RISE Baseball as one of the premier destinations for professional instruction and development. A number of our students have moved on to the collegiate and professional ranks, and we are excited to say that many of these players still come in to visit, train, and instruct on a regular basis. The strong relationships crafted between our instructors and students is what fuels our staff’s coaching spirit, and brings our players back year after year. Our approach is guided by an unwavering commitment to be honest with our students and tirelessly communicate the lessons we feel are in their best interest. The expectations set for each player are high, and emphasis is placed squarely on strong work ethic and mental strength. The vision we have for our players is one that will breed success on and off the diamond, and all of our programs are guided by this vision. Our curriculum is aimed at maximizing each player’s athletic ability while sharpening the mental skills necessary for sustaining an elite level of performance. When a travel team or showcase team becomes a part of RISE Baseball their players will become a part of an organization that has proven to be success in developing players for more then a decade. We have players playing at every level of the game from 10U to MLB. RISE Baseball offers exclusive training for RISE teams only, which will provide our students with the best opportunity to have success. With our professional coaching staff our athletes will be provided with the best training in the Richmond area and not only do our players have success playing the game they understand the game. RISE Baseball makes recruiting easy for teams looking to improve their teams through the RISE Baseball exclusive training program. RISE Baseball carries a name that is well known in the Richmond area and with the addition of the Wilson/DeMarini sponsorship RISE Baseball is the only baseball program in Richmond Virginia to be sponsored by Wilson/DeMarini/Atec. Join an Academy that not only has access to colleges and universities, but also will help you develop. So join an academy that focuses on player development; Join RISE Baseball. RISE Baseball is excited to announce the 2019 Summer Showcase schedule. RISE Baseball will be represented throughout the East Coast and at multiple Perfect game events. RISE Baseball is excited to announce the 2018 Summer Showcase schedule. 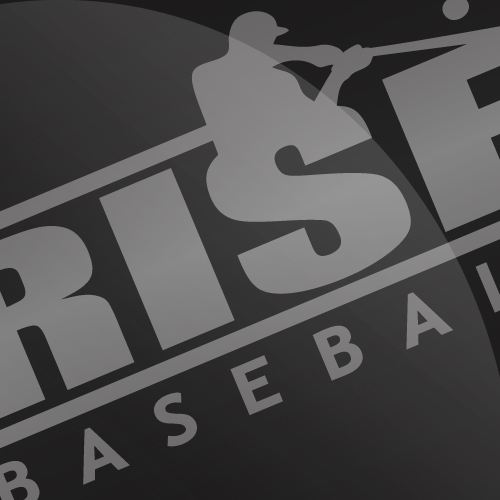 RISE Baseball will be represented throughout the East Coast and at multiple Perfect game events.